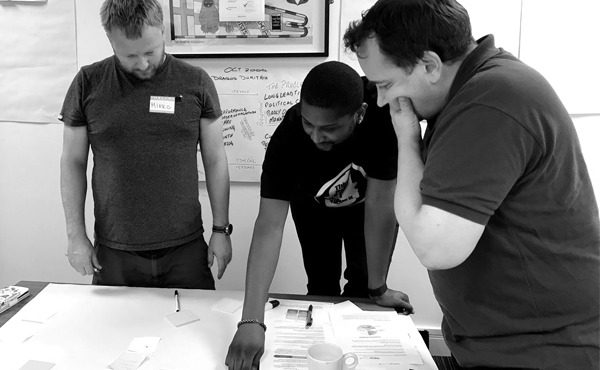 Be a KMP by attending this course where you will be involved in regular hands-on exercises and discussions that will focus on the daily operation of a Kanban system, how to extend the kanban system boundary and include multiple value streams. 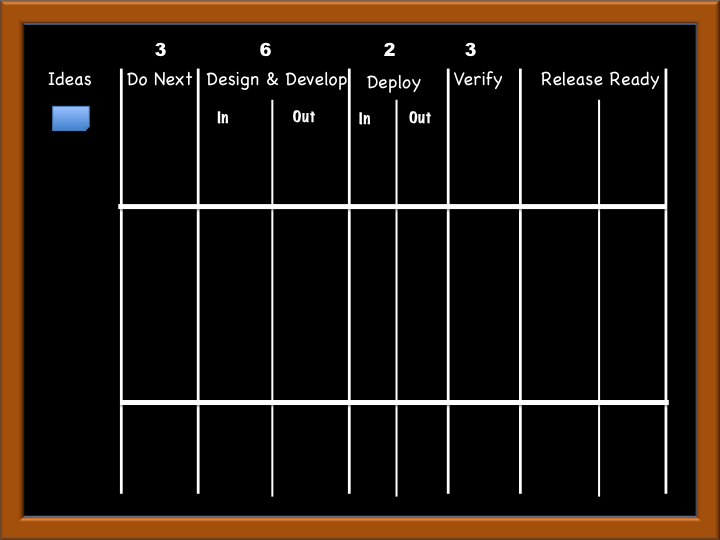 Prior attendance at KMP Foundations I: Kanban System Design or any previous Lean Kanban University Foundations-level class such as Getting Started with Kanban or Certified Team Kanban Practitioner is preferred (required to achieve the KMP status). Learn how to improve agility with asymmetrical commitment and cadences. The class also covers recommended meetings, handling metrics, and setting policy. This course is suitable for professionals across all industries who want to improve service delivery and deliver more often with higher quality. In this case report, Josh Haagsma will outline the key reasons global digital products company Tigerspike decided to make the change from Scrum to Kanban mid-flight, what the client reaction was, major lessons learnt and of course whether or not it was a good move overall. An inspiring course that took a subject that I thought I knew and added many more levels of understanding, and gave me a complete toolset that I can now employ in my work. I was very enthusiastic about Kanban and Value Glide before, but now I will be positively evangelised. —N Champion, UKCloud. Nader Talai is Business Agility Consultant at Value Glide, where he helps our clients to accelerate their business agility transformations. Nader started his agile journey in 2002 with extreme programming he continues to practice and learn more about lean and agile methods and other related topics. 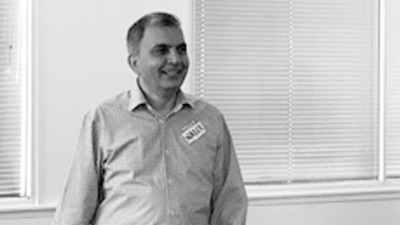 Nader is an Accredited Kanban Trainer from the Lean Kanban University.